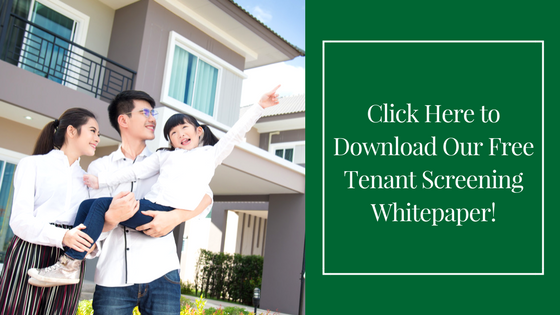 Remember, not all tenant screening is created equal. 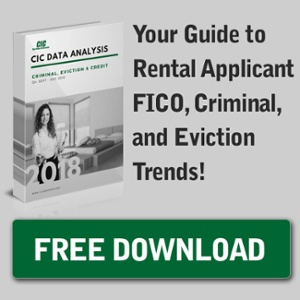 Stop the eviction before moving the wrong tenants in. To learn more about CIC’s comprehensive screening solutions, visit www.cicreports.com today!